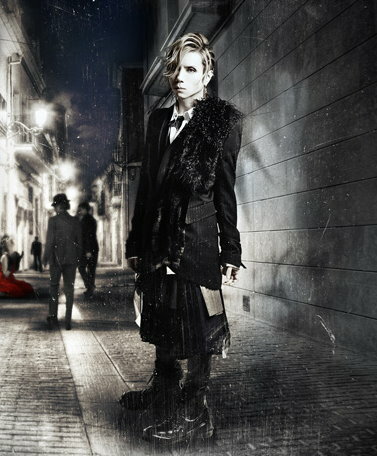 Acid Black Cherry is the vocalist of Janne Da Arc's solo project. The band's name is often seen shortened to "A.B.C.". 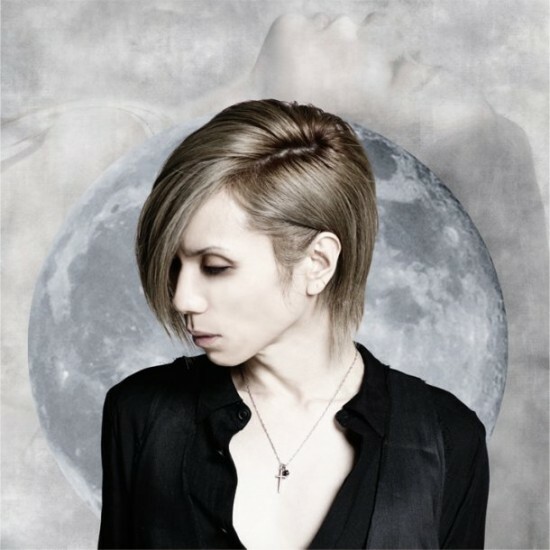 Acid Black Cherry uses a lot of explicit suggestion in their songs but have not gotten complaints for it. 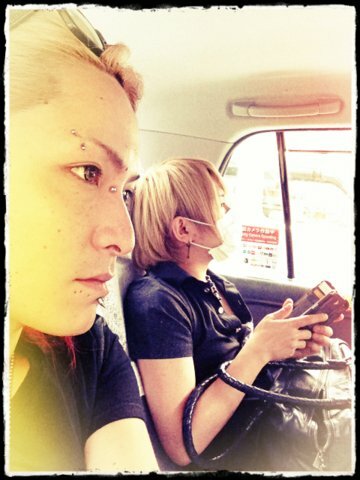 Throughout the month of May 2007, yasu and Acid Black Cherry went on a secret nationwide tour of Japan, culminating in a show in Shinjuku which was webcast live to the world. Their first single, SPELL MAGIC, released on July 18, 2007, debuting at #4 on the Oricon Singles Charts in Japan. ABC's second single, entitled Black Cherry, was released on September 26, 2007, followed by a third single (November 28, 2007), Aishitenai. Their fourth single, entitled Fuyu no Maboroshi, was released on January 16, 2008, to the number one spot on the Japanese Oricon Singles chart. 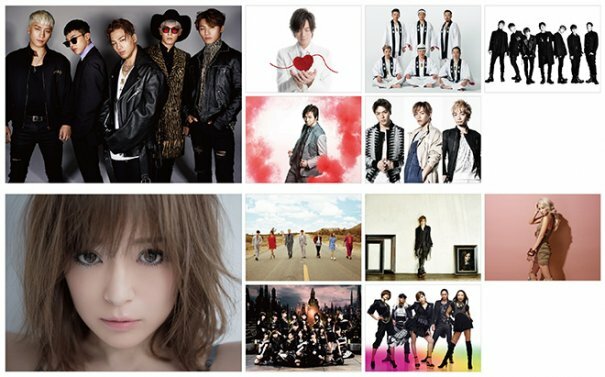 All the singles feature cover versions of famous Japanese songs as B-sides; SPELL MAGIC contained Shinin' On Kimi ga Kanashii, a Look cover (1985); Black Cherry contained Hatsukoi, a Kozo Murashita cover (1983); Aishitenai was coupled with Ihoujin, a Saki Kubota cover (1979), and Fuyu no Maboroshi's cover track was Koi Hitoya, a Shizuka Kudō cover (1988). These singles were then released as a full album titled Recreation; along with more covers by other artists such as Nakamori Akina (Slow Motion), Amin (Matsu wa) and Godiego (Beautiful Name) among others. 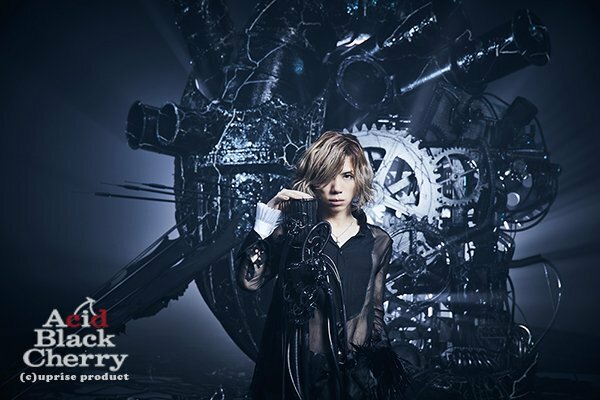 Acid Black Cherry's first album, BLACK LIST, was released on February 20, 2008. Additional guest artists appeared on this album, notably Daita and Jun-ji (ex members of Siam Shade fame) on guitar and drums respectively. 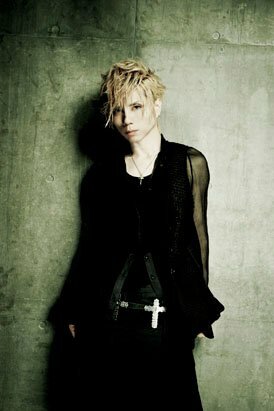 Jun-ji is also a consistent member of Acid Black Cherry for touring and events. 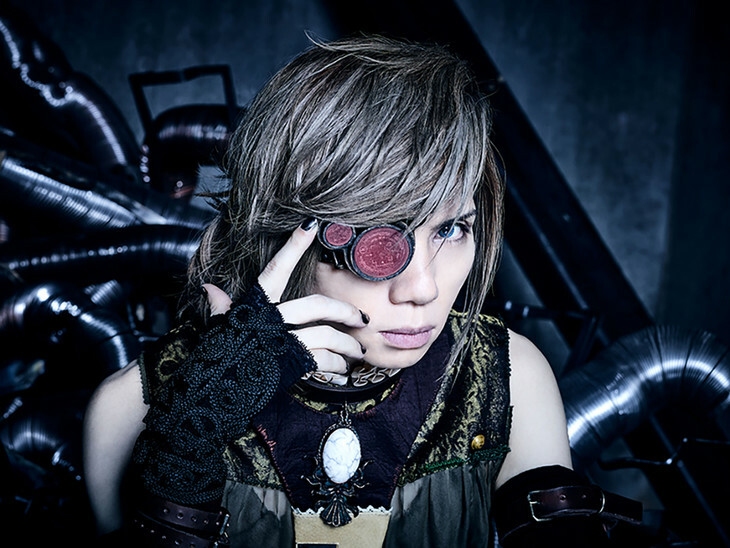 In November of 2008, Acid Black Cherry released their sixth single, Jigsaw, based in small part on the American movie SAW, of which yasu is a fan. The song reached third place on Japan's Top 50 songs which became a sensation to the population of Japan. 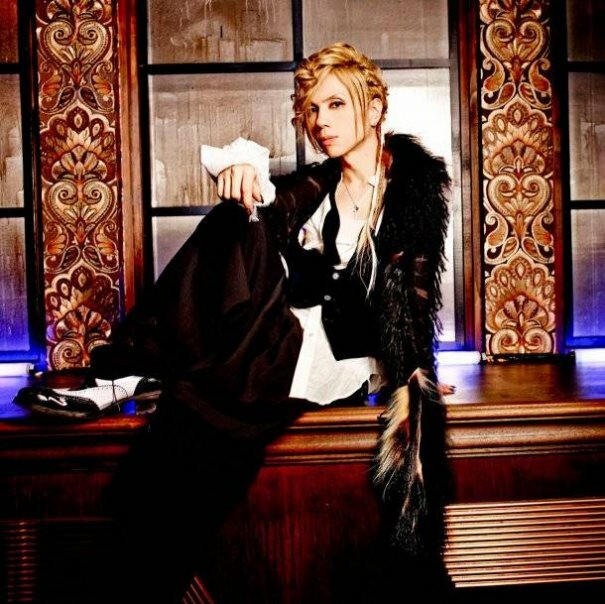 On February 18, 2009, Acid Black Cherry released their seventh single, Nemuri Hime. 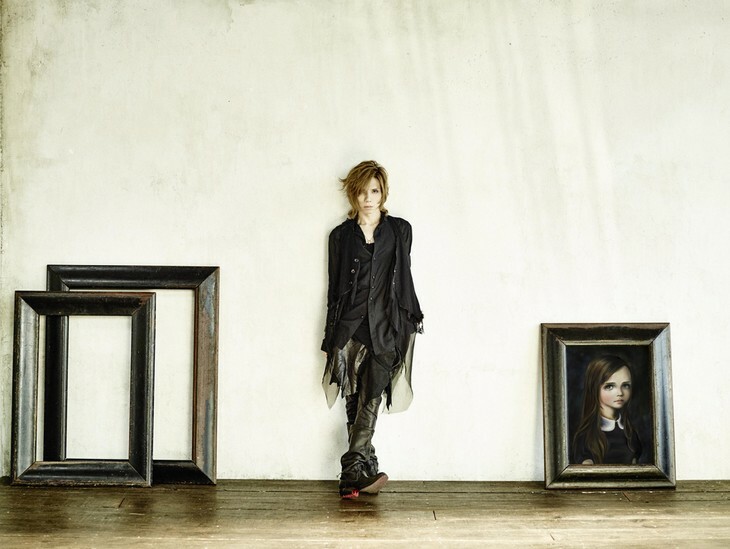 On July 29, 2009, Acid Black Cherry released their eighth single, Yasashii Uso. On August 26, 2009, Acid Black Cherry released their second album Q.E.D. 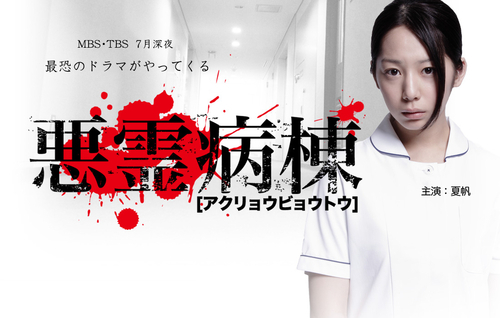 A story about the album was published on the official site ahead of its release, describing a murder case and the search for its culprit. 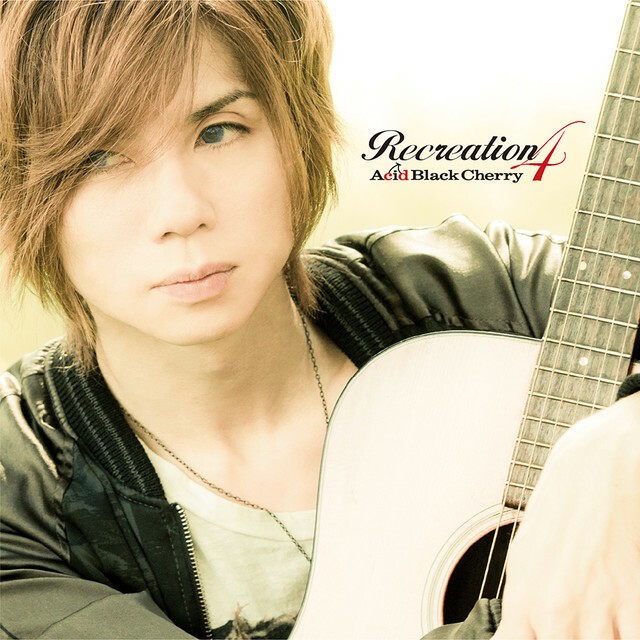 [Jrock] Acid Black Cherry Celebrates 10th Anniversary With New Album "Acid BLOOD Cherry"
[Jrock] Acid Black Cherry Releases Cover Art for "Recreation 4"
[Jrock] Acid Black Cherry Announces Cover Album "Recreation 4"
[Jrock] Acid Black Cherry Delays Release Of Upcoming Album "L"
[Jrock] Acid Black Cherry to Release New Album "L"
[Jrock] Acid Black Cherry Announces New Single "kuroneko～Adult Black Cat～"
[Jpop] NIGHTMARE's Hitsugi And Others Artists To Participate At HYDE’s "HALLOWEEN PARTY"
[Jrock] Acid Black Cherry to Provide Theme Song for New Drama "Akuryo Byoutou"